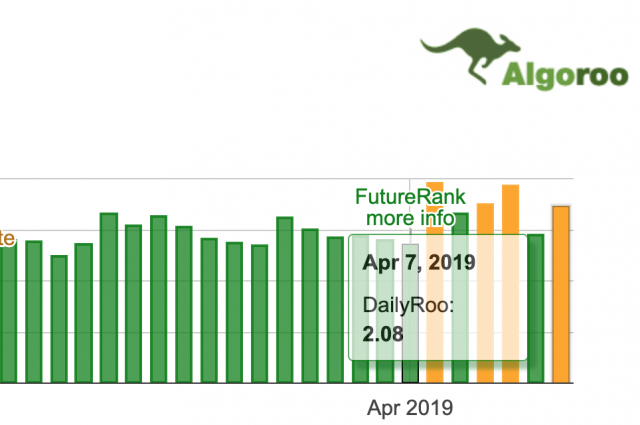 Google Algorithm Update Tools False Alarm? Home > Google News > Google Updates > Google Algorithm Update Tools Going Off - Is It A False Alarm? That is just my gut feeling, I have not confirmed this with any of the tool providers yet. 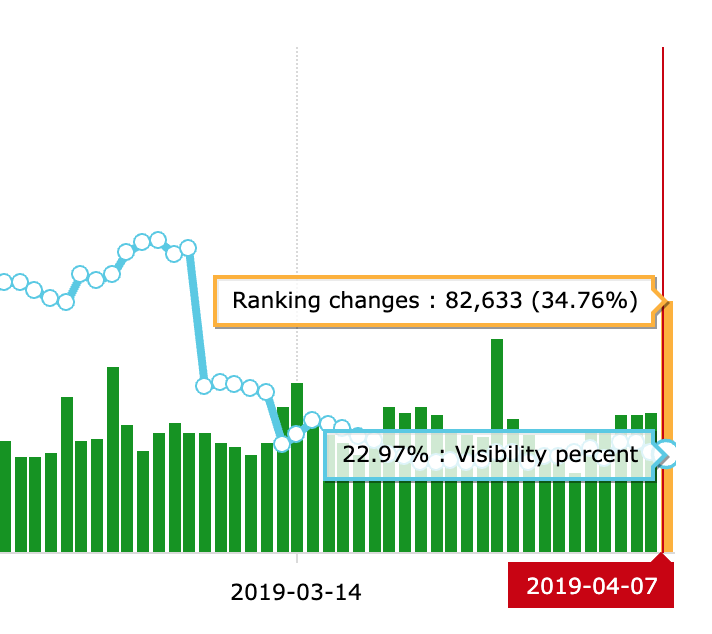 But if pages are dropping out of the Google index and these tools track pages in the Google index, it makes sense. I'll update this story if I get confirmation. No hard evidence either way yet, but a multi-day indexing bug could certainly (in theory) cause the SERP flux we're seeing. While not an "algorithm change" in the traditional sense, it's certainly a ranking change.